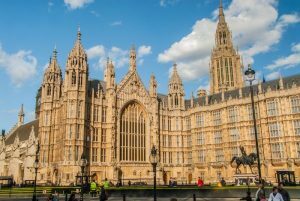 The Network has been asked to provide input to a Parliamentary select committee (health) that is holding an inquiry in to Health & Social Care and LGBT. We are delighted to share this news, as health/NHS and social care are areas of activity and interest the Network has at national and local levels, especially around mental health and the eradication of non-inclusive attitudes and practices that still exist in many areas of NHS & social care provision. We are delighted to be collaborating on aspects of our input, with the NHS Dorset staff Network. Please feel free to contact us on contact.lgbtdorsetequality@gmail.com with any experiences you may wish to share to go into the Network’s report to the Select Committee inquiry.